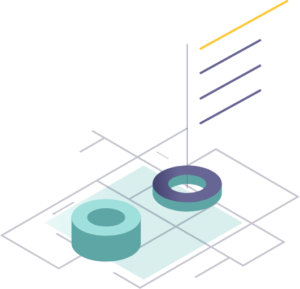 We provide an open library for complex pattern recognition on real-time IoT Streams; augmented by our Cloud-based platform that introduces the concept of “Memory”. 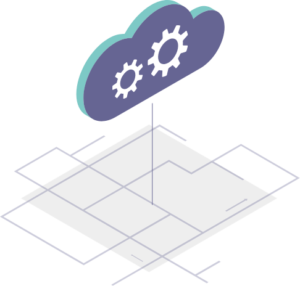 Our Cloud platform enables you to store, manage, recall, and re-evaluate IoT Events & Streams. Memory gives Personality to IoT Smart Devices, just as it does in us. 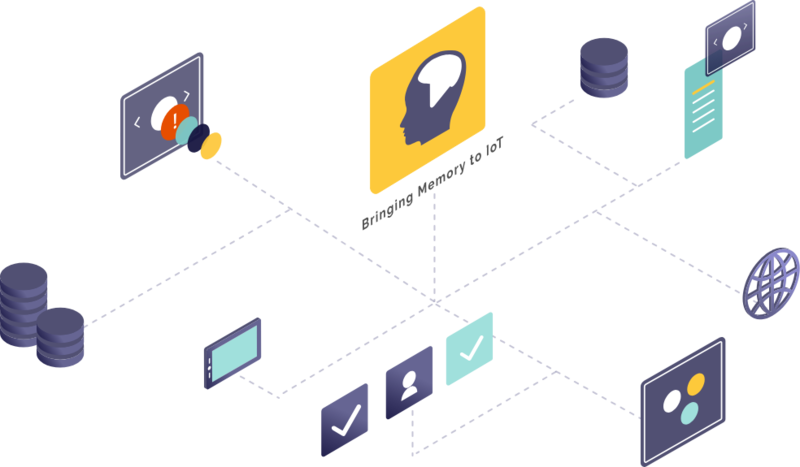 We enable data scientists to quickly prototype, test, and build complex AI systems; creating Adaptive & Personal Smart Devices. Sense: We provide an open source library for detecting events from all kinds of IoT sensor data. Memory: Data from Smart Devices stored on the cloud where it is indexed, searchable, and used to recognize and recall events. Cognition: Our platform for detecting events in real-time integrates with open source AI libraries to build deep learning capabilities. Sensor data and the Internet of Things stand to disrupt society as the next wave of Big Data. With sensors in everything from home appliances to industrial machines to biomedical devices returning thousands of pings per second, real-time versus retroactive analysis is the difference between mitigating a power outage, detecting equipment failure, or preventing accidents. tura.io, our platform enables developers all over the World to build Real-time Adaptive AI. We are currently working on a public release of our product. If you require our services or would like to discover how we can assist you; drop us a message.